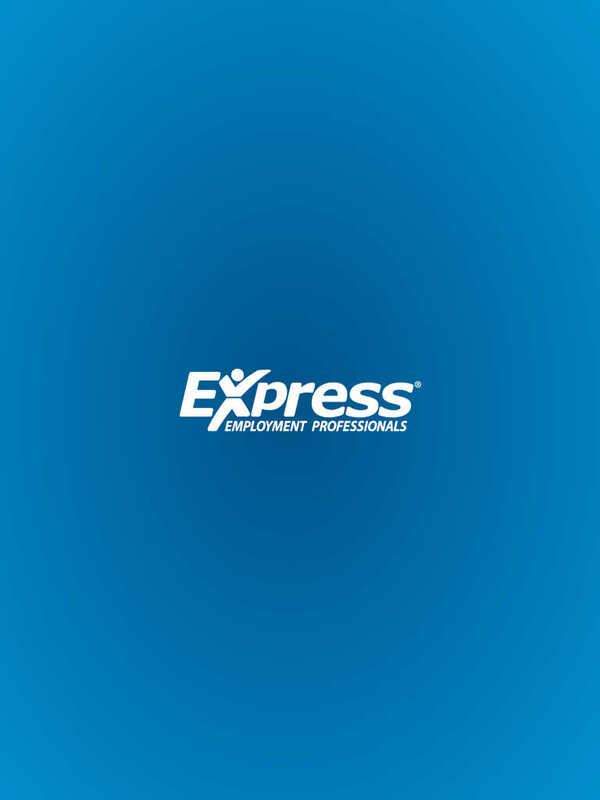 Express Employment Professionals was founded in 1983 and began franchising in 1985. A privately-held company, Express has nearly 600 office locations in the U.S., Canada, and South Africa. 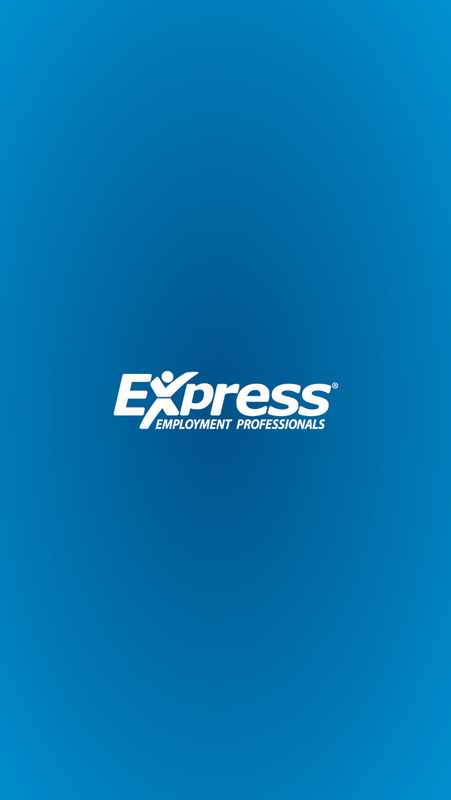 By matching qualified candidates with clients, Express Employment Professionals is able to put people to work and help businesses succeed. Express associates benefit from flexible schedules and job placement services.